ThinManager also partners with certain thin client manufacturers to flash the bios of their hardware to ensure it automatically boots into the ThinManager environment. These are referred to as ThinManager-Ready devices. 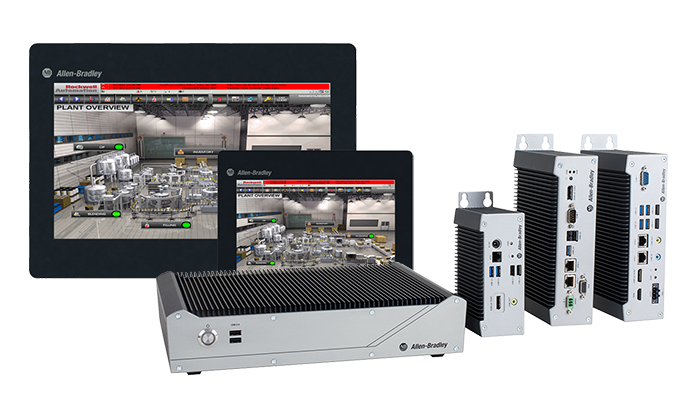 Arista has one of the largest selections of ThinManager ready clients including a variety of fanless Panel Mount clients, fanless bricks, and NEMA 4X POE workstations. Whether you are taking advantage of the PreBoot Execution Environment (PXE Boot) or using ThinManager ready thin clients, both types of supported hardware take full advantage of ThinManager’s vast feature set that actually increases the value of any thin client hardware investment. ThinManager also partners with other providers of network authentication devices such as HID protocol card readers, biometric input devices, Bluetooth access points and many others.